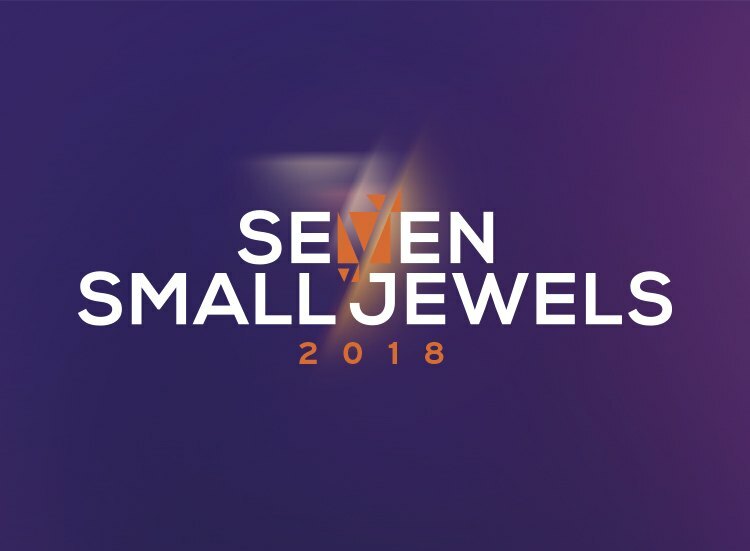 7 Small Jewels 2018 Nominations are Open! 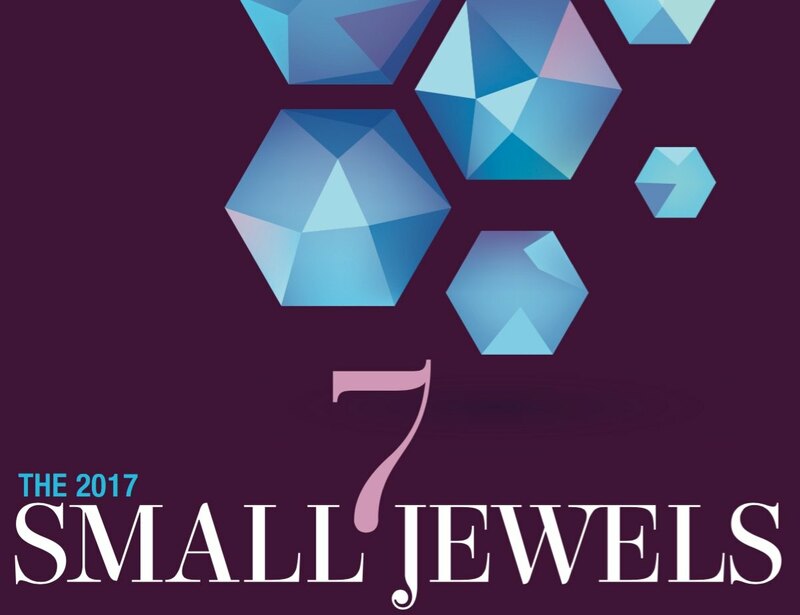 Small Jewels is Consulting ® magazine's annual feature that highlights seven standout firms. Management consultancies with fewer than 250 billable consultants are invited to apply. The deadline is Wednesday, December 29, 2017. 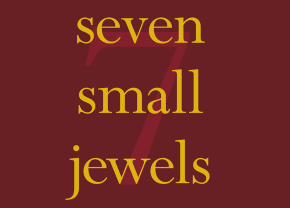 And, year in and year out, the Seven Small Jewels have far outperformed the overall profession. This year, our winning firms grew revenue at an astounding 66 percent. And, they're projecting 42 percent growth this year. 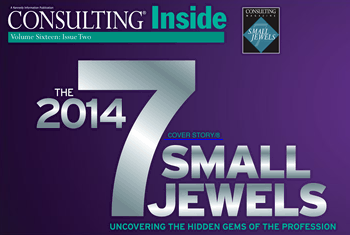 Small Jewels is Consulting ® magazine's annual feature that highlights seven standout firms. Management consultancies with fewer than 250 billable consultants are invited to apply. The deadline is Wednesday, December 30, 2015. Growth, we learned the hard way a few years back, simply can’t be taken for granted. 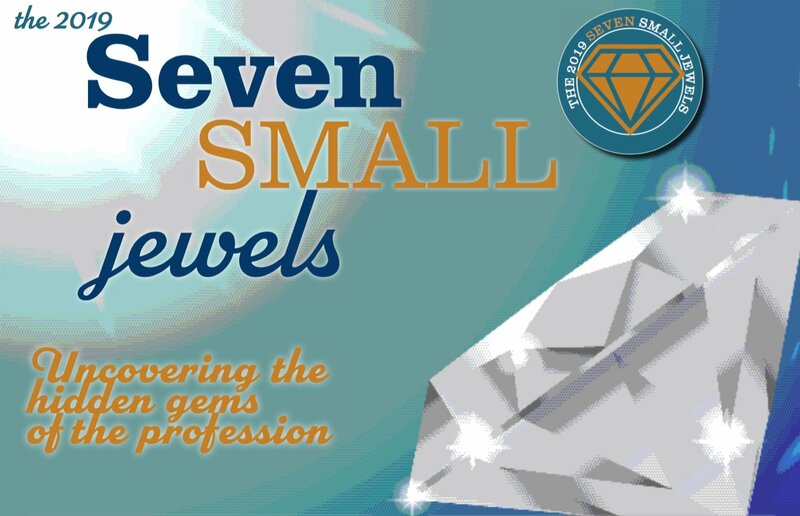 Our Seven Small Jewels, year in and year out, outperform the overall profession. When it comes to Consulting’s Seven Small Jewels award, there’s nothing at all small about the number of nominations we receive for just seven winning spots. This year, for every winner more than 25 firms didn’t make the cut. In what can only be described as an up-and-down, roller-coaster ride for the economy over the last decade, it appears we're finally in an “up” cycle. Of course, whether it's a sustained cycle or a short-lived one remains to be seen. In the tumultuous economy we’ve seen over the last half decade, most consulting firms have seemed content to take whatever growth they can and wait out the economy. Now, as we see signs of a real recovery taking root, we turn our attention to the best niche firms defying the odds—our 2013 Seven Small Jewels. 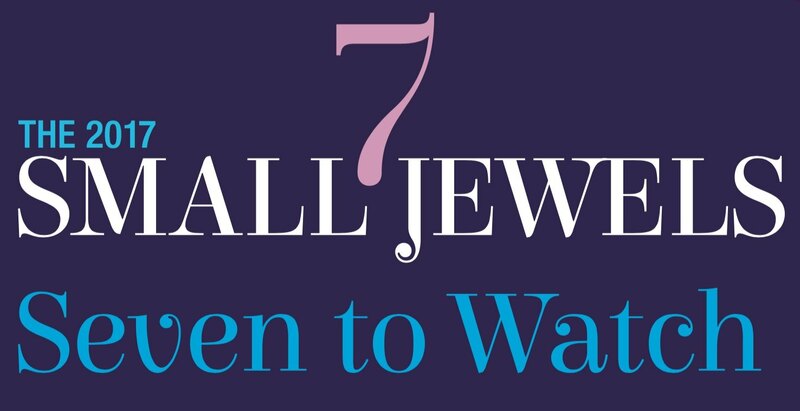 With more than 125 nominations for our Seven Small Jewels award, it stands to reason that several stood out in the eyes of our editorial committee. For one reason or another, these seven firms didn’t quite make the cut for 2013. 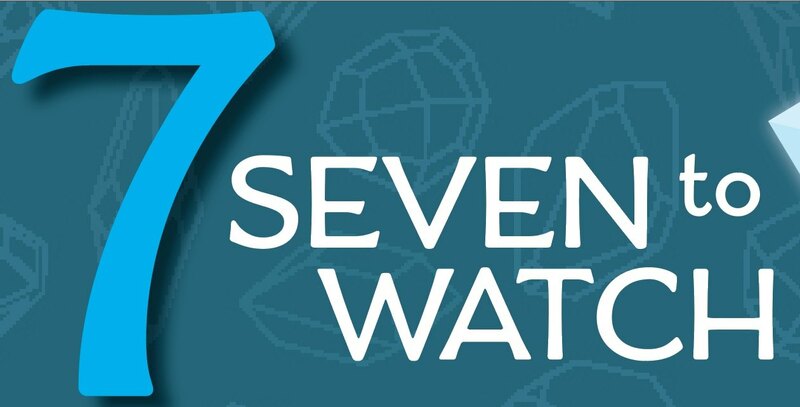 For one reason or another, these seven consultancies didn’t quite make the cut this year, but they sure stood out enough to be recognized as Seven to Watch in 2012 and beyond. While it’s been necessary to recalibrate the revenue realities of the profession, there are those firms that defy the odds—and that’s the case of the 2012 Seven Small Jewels. Every year, it seems, the stories of the Seven Small Jewels get more inspiring. With more than 50 nominations for our Seven Small Jewels Award, it stands to reason that several firms—not just the winners—caught the eye of our judges. 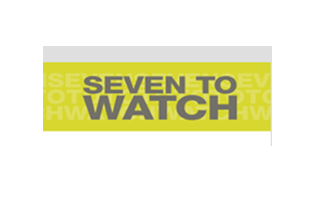 These seven firms may not have made the final cut this year, but each firm impressed us enough to call them out as Seven to Watch in 2011 and beyond. 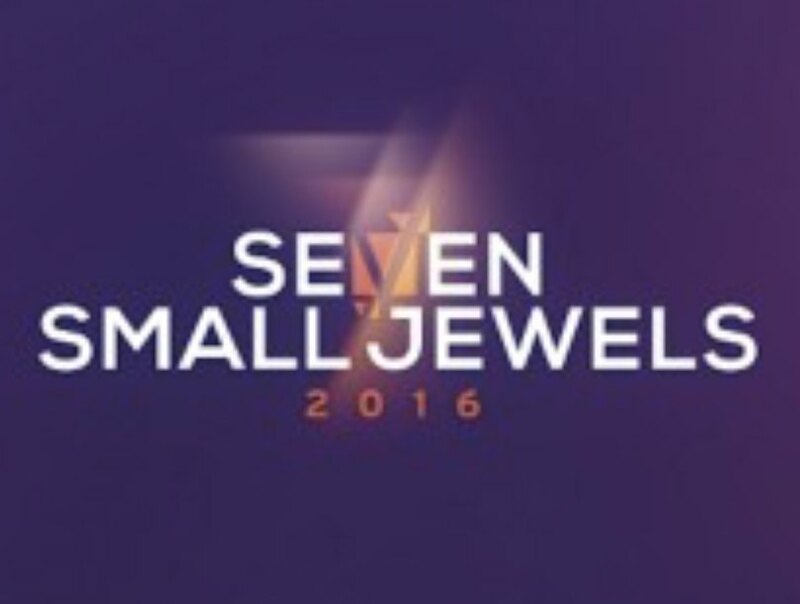 Every year, the stories of the Seven Small Jewels are inspiring. These leans and mean firm defy the odds and slay Goliaths of the profession with fewer resources, fewer clients, fewer consultants and far fewer dollars on their balance sheets. Since its inception, magazine has done its best to highlight the best firms the profession has to offer, regardless of size. Small firms are no longer flying under the radar. In these uncertain times, that much we can be sure of. 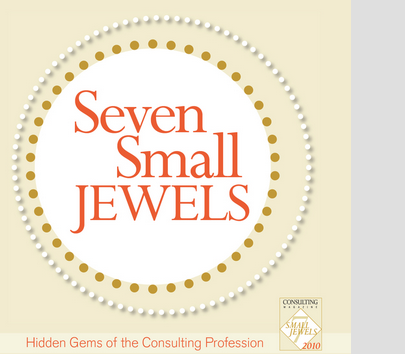 In many ways, Consulting magazine's Seven Small Jewels is a wonderful reflection of the profession itself, and this year's winners represent the best small, niche firms of the profession. 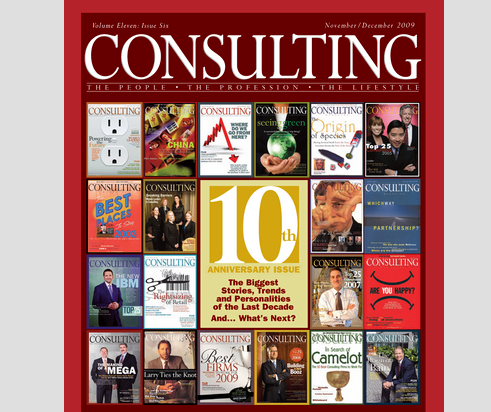 Each year, Consulting magazine recognized the Seven Small Jewels of the industry. But our annual celebration of the little firms that could has evolved freom a simply a way to recognize those often overlooked firms to a testament to the impact that all small firm are having on the industry. Large firms may get all the attention, but that doesn’t mean there aren’t smaller firms quietly and relentlessly making a place for themselves in the consulting landscape. Just the opposite, in fact. By focusing their resources on exploiting a specific niche — whether it is for clients or talent or a consulting philosophy — the following seven “small jewels” are doing a lot of interesting work, providing exciting opportunities to consultants willing to look beyond the big guns, and having a lot of fun in the bargain.